Acree Air Conditioning and Heating offers a wide range of heating products and services to meet your every need. 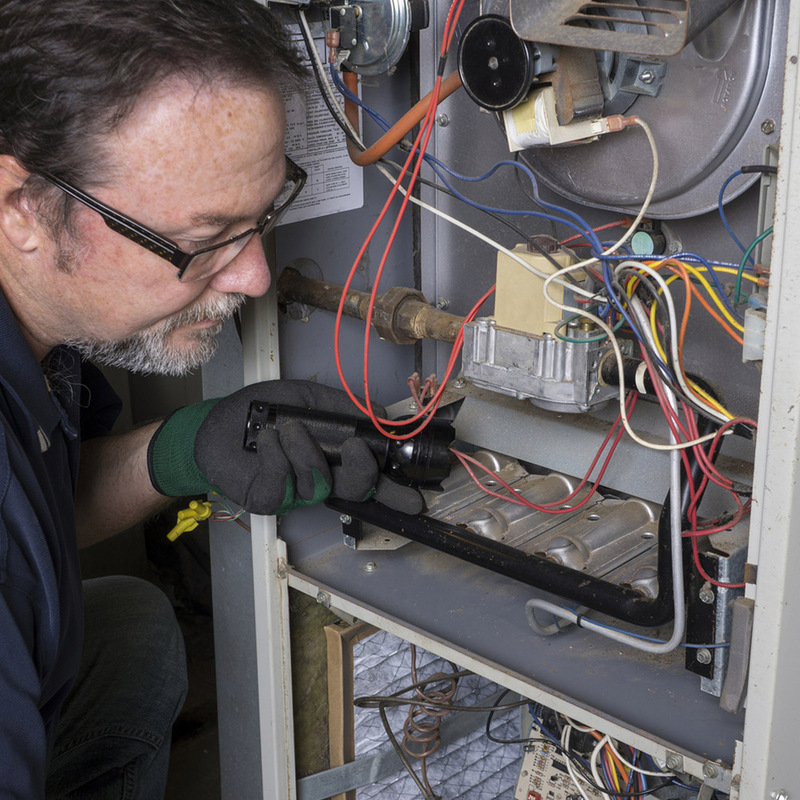 Whether your current furnace or heat pump needs a service or repair or you’re ready for a completely new system, our trained experts are here to help every step of the way. From start to finish, we treat you and your home with the respect you deserve. We have decades of experience in repair and service for heating systems and furnaces. Old or modern, we can fix the problem or help you find a new system to suit your needs. Our 100% satisfaction guarantee is added onto all of our work because we believe in the quality of work we perform and we want you to get the most of your furnace. 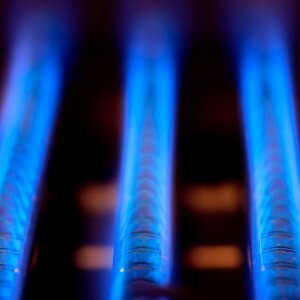 Contact us for more information on any of our heating products and services or schedule a service online. Call Acree Air Conditioning and Heating at 1-800-937-6736!